It’s what happens when you crave text messages. It’s the most common of afflictions: You get up from your desk, start walking to the bathroom and you feel your phone buzz in your pocket. You reach to grab it, and — gasp! — there’s no device there. The phantom buzz strikes again. 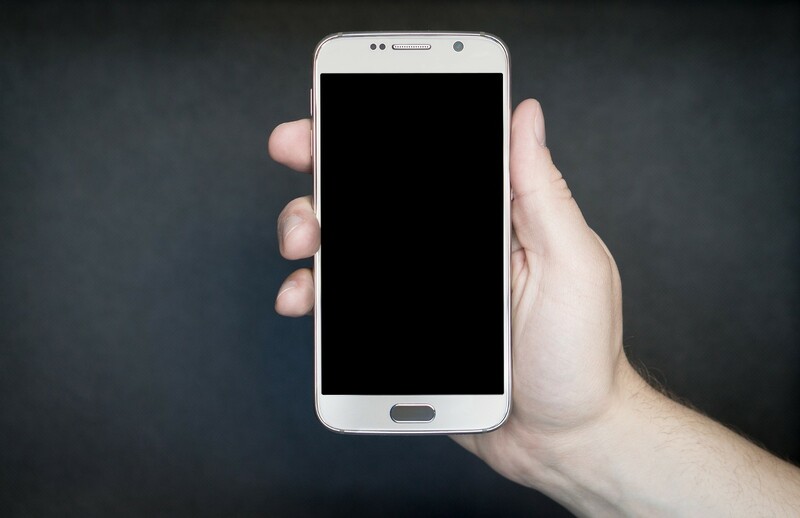 You’re far from the only person this happens to: In new research from the University of Michigan, three in four participants report having felt a phantasmal phone touch in their lives, with more than 15 percent of people experiencing at least one per day. The best predictor of these technological visitations wasn’t a single personality trait, but “cell phone dependency,” or the extent to which people crave their devices. The most popular dependent behavior was reaching to your phone to cheer yourself up when feeling down; the second-most common was using it to connect with people when feeling isolated. The phantom vibrations, then, are a symptom of something larger: When you depend on something — like an ever-present device — you become super sensitive to the way it sounds, looks and feels. “Our brains are constantly processing an enormous amount of information, and actively build our conscious experiences,” lead author Daniel Kruger, a research professor at the University of Michigan’s Institute for Social Research, explained to Thrive Global in an email. “If your phone is rubbing in your pocket or if you hear a similar tone, you might experience it as your phone vibrating or ringing, especially if your phone messages are highly rewarding to you,” Kruger added. For the study, forthcoming in Computers in Human Behavior, Kruger and his colleague Jaikob Djerf recruited some 700 undergrads. Each took assessments on their personality and their cell phone use. Seventy-seven percent of participants reported having felt phantom vibrations in their lives; 47 percent had seen phantom notifications, where they thought they saw an alert, but nothing was there; and 37 percent had heard phantom rings. More research will be needed to see if these results apply beyond a college-age population. But an unrelated nationwide survey found that parents are almost as doting on their devices as teens are, so age may not be the great protector from the touch of the phantom buzz. Add this to the growing literature on behavioral addiction: even when we’re not on our devices, we’re thinking about them. The phantom rings, then, provide a wake-up call of sorts — if we’re so dependent on our devices that we feeling them calling to us even when they aren’t, maybe it’s time to draw some boundaries. Kruger’s advice is simple: When you’re not using your smartphone, don’t put it in your pocket. Put it away.